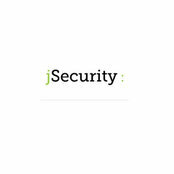 Professional Information:At Joondalup Security, our #1 priority is you. That’s why at Joondalup Security we choose 316 Marine Grade Steel security systems.We believe in our product and hold ourselves to the highest standards, ensuring that no matter your requirements, we’ll be able to provide a quality product that ticks all the boxes. Our technicians are experienced, and diligent. They truly care about making your home as secure as it can be tree, treating it as if it’s their own. This end, we are proud to offer windows and screen doors in one of the most resilient materials in the industry. These stainless steel doors are highly resistant to corrosion and utilise a proprietary pressure assembly process that obviates the need for screws, rivets or other fixtures. 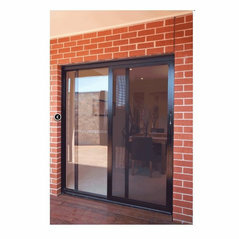 Our security screens and safety doors are a durable choice for home that will deliver years of excellent service, even in the extreme climate of Perth and WA.